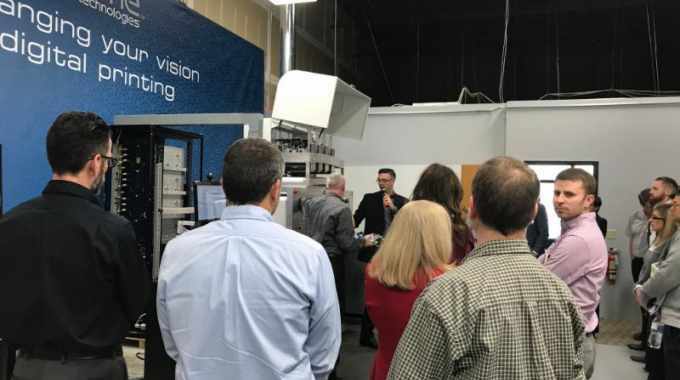 Colordyne Technologies, a manufacturer of digital label and packaging equipment, welcomed visitors from across the United States, Canada and Europe to its corporate headquarters in Brookfield, Wisconsin for its first open house. The event featured presentations from industry experts on aqueous pigment technology and live demonstrations of Colordyne's full suite of solutions. Colordyne's newest 3600 Series technology using aqueous pigment inkjet was the focus of the event. The full color, CMYK, aqueous pigment print engine, powered by Memjet's DuraLink printhead technology, is the first of its kind. Attendees saw product demonstrations of the new engine printing at speeds up to 300 feet per minute and resolution up to 1600 by 1585 dpi. Colordyne's new 3600 Series aqueous pigment technology is modular and scalable. In addition, the pigment ink set provides the capabilities to meet a wide range of application needs, including those requiring enhanced durability. ‘Speaking with our customers, they found the event to be extremely insightful,’ said Taylor Buckthorpe, director of sales at Colordyne Technologies. ‘The event helped them confirm their original interest in aqueous pigment technology. 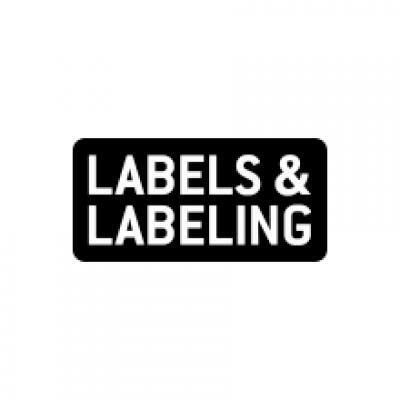 This is the future of digital print in the label, commercial and corrugated markets, among others, and we are excited to be a part of it." The event featured presentations from Buckthorpe, Stephen Buchanan, R&D chemist at Kao Collins, and Eric Owen, general manager - commercial press at Memjet.